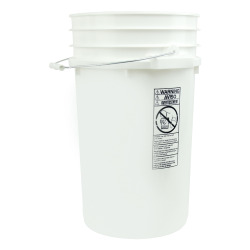 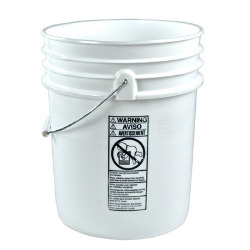 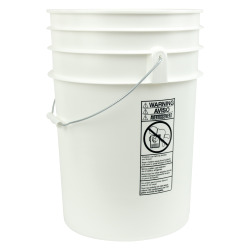 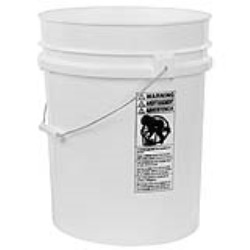 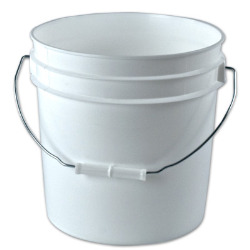 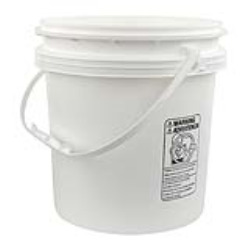 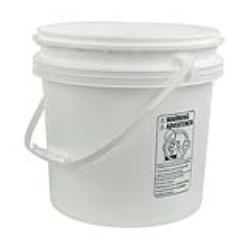 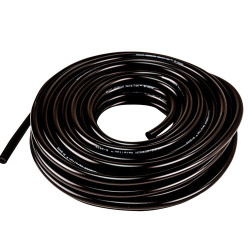 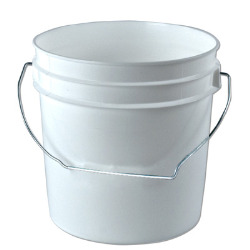 Shop Buckets By Size Category | Shop Buckets By Size | 1 Gallon to 7 Gallon Pails | U.S. 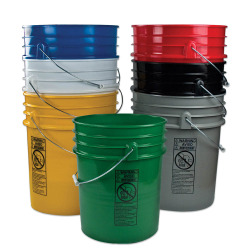 Plastic Corp.
U.S. 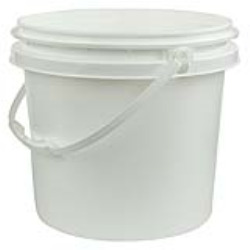 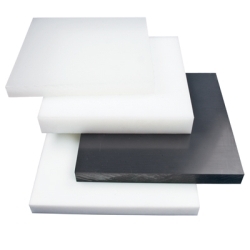 Plastic Corporation® carries a large selection of plastic pails. 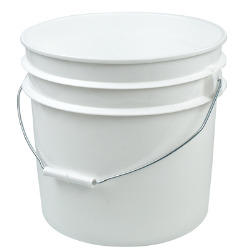 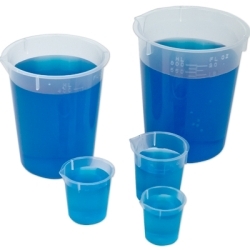 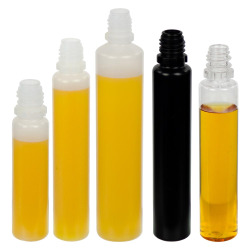 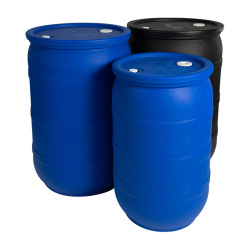 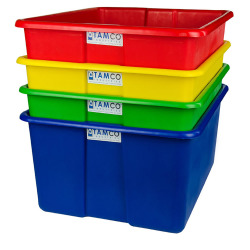 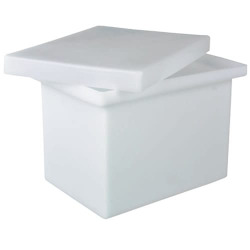 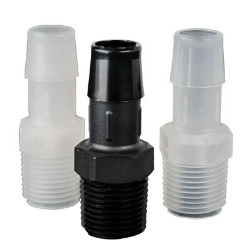 Buckets ranging in size from 1 gallon to 7 gallon, you can fill any need in your packaging or storing processes.